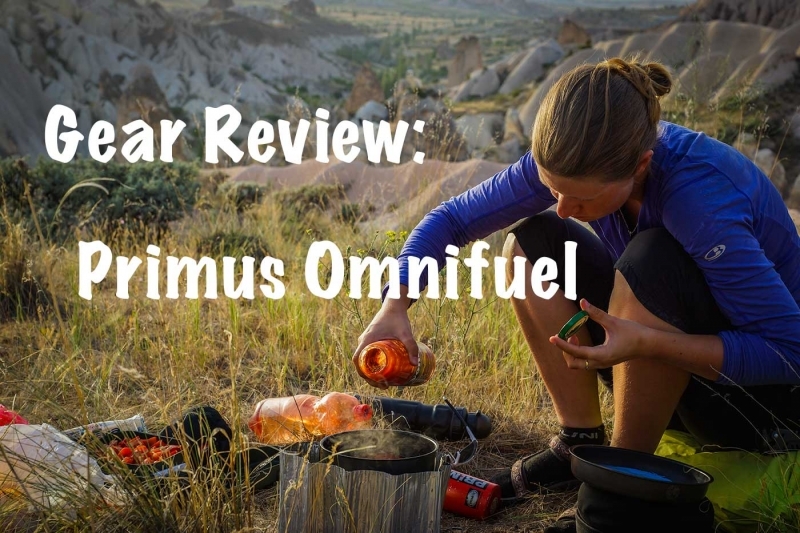 The Primus Omnifuel is an outdoor enthusiast’s dream. This stove we have had for 6 years now and still going strong. 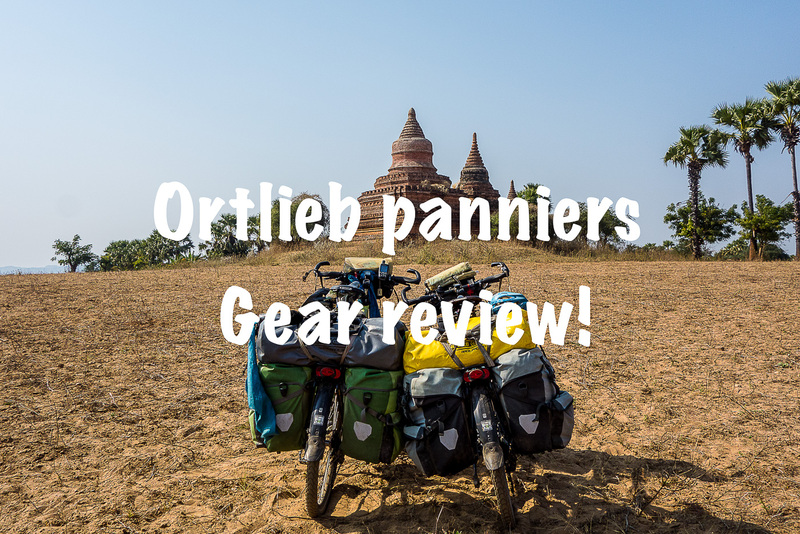 Primus is a Swedish company that makes some good quality stoves and the Omnifuel is the most versatile of the Primus line. It has a sturdy build and not much to break. We have used the Primus Omnifuel above 4500m running on petrol with no issues and we have used it in -30c on petrol with almost no issues. The leather gasket on the pump broke due to the cold one evening, finished cooking with a gas canister. Replaced the gasket with one from the maintenance kit. 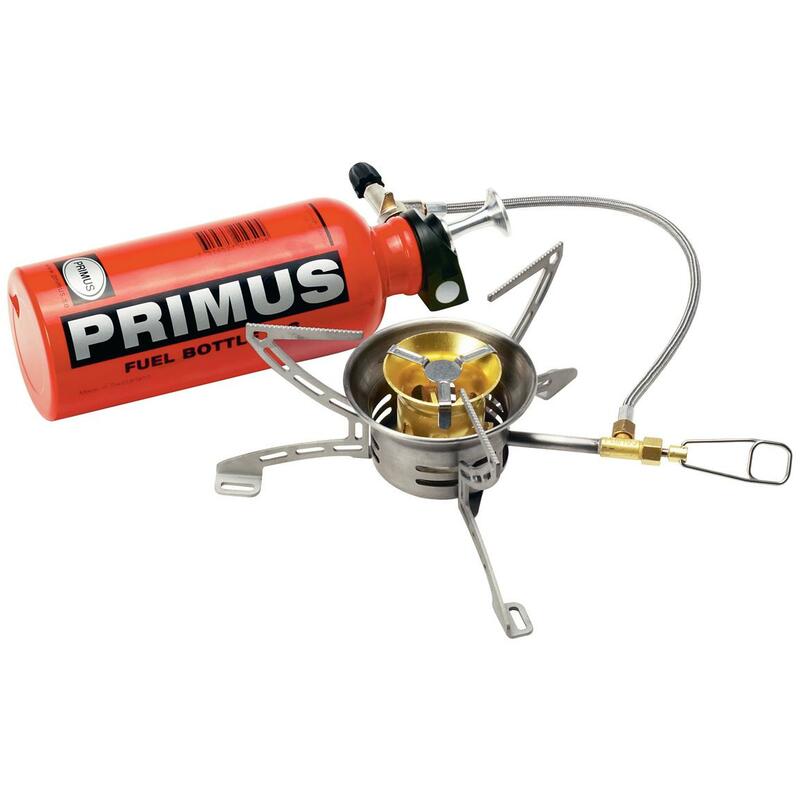 The Primus Omnifuel stove is easy to use when you have gotten a routine build up. As we said we have had it for six years so know it pretty well. Even though Susanne still doesn’t like using it as it does hiss and make big flames if not heated well (and when blocked you need to know what to do). So what we are trying to say is get used to your stove before you leave on your trip. Open simmer tap and start cooking! This stove is really effective and water will boil within 3-4minutes depending on setting and altitude. The simmer control gives the needed control when cooking and frying. What is versatility when talking of a stove? The amount of different fuels that can be utilized. 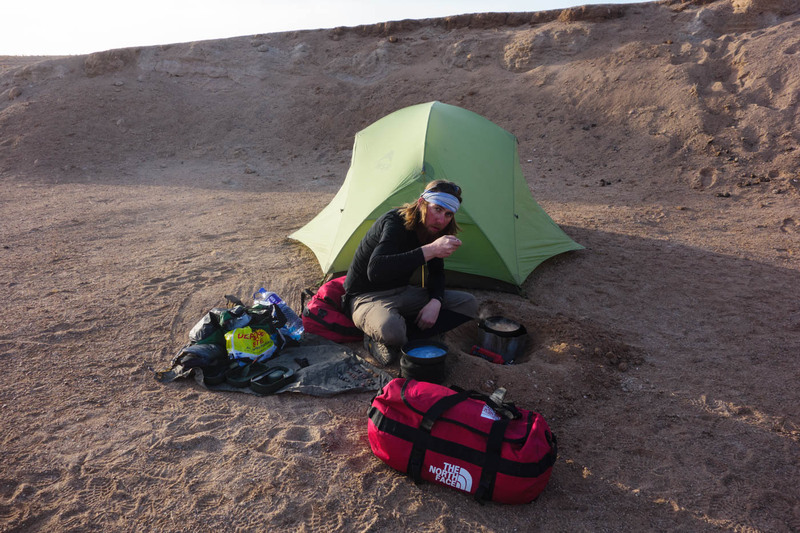 The Primus Omnifuel stove burns almost any liquid fuel and gas. The stove has three foldable feet which makes it easy to find a leveled standing. We have had very little issues with the stove when knowing we have alone used this twice a day for 450-500 days. We do always carry the pump separated from the bottle as we think it makes it last longer not being in petrol all the time. We take care never to get dirt on vital parts as hose and pump. Heat exchange getting loose bended a few times.. 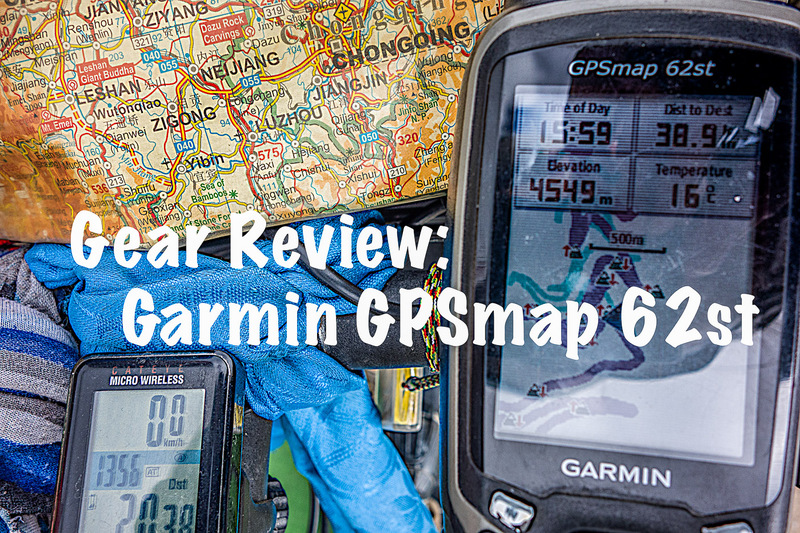 The Primus Omnifuel is an investment and you should have some thoughts of where you are heading and what you need. 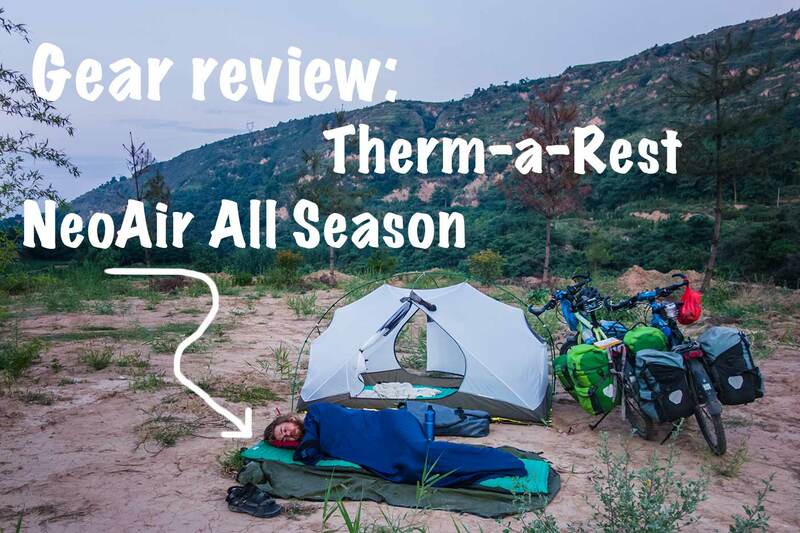 Tim from Next Challenge made a nice list of stoves “Comparison of Liquid Multi Fuel Stoves” have a look there. We have been really pleased with the stove as it has lasted so far! We have tried to make contact with Primus due to the heat exchanger but without luck. So can’t say much only that they never returned our emails.